Well of course my first official post back was going to be a lipstick.. and a purple one at that. But count yourself lucky it wasn't Illamasqua okay?.. When it comes to purple lipsticks it's safe to say I have a fair few... 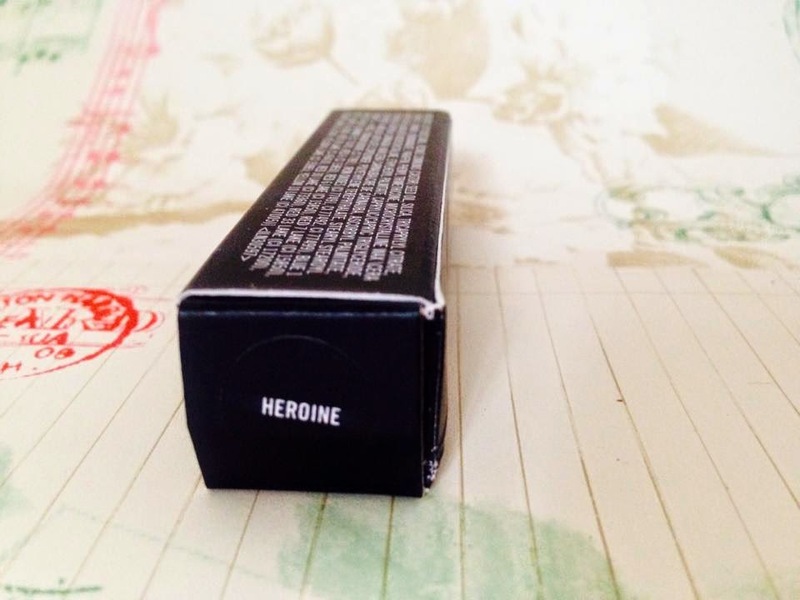 But surprisingly none quite like Heroine, and if I'm being honest I only bought it because a friend purchased it first and I shamelessly copied her (Thanks Steph!). 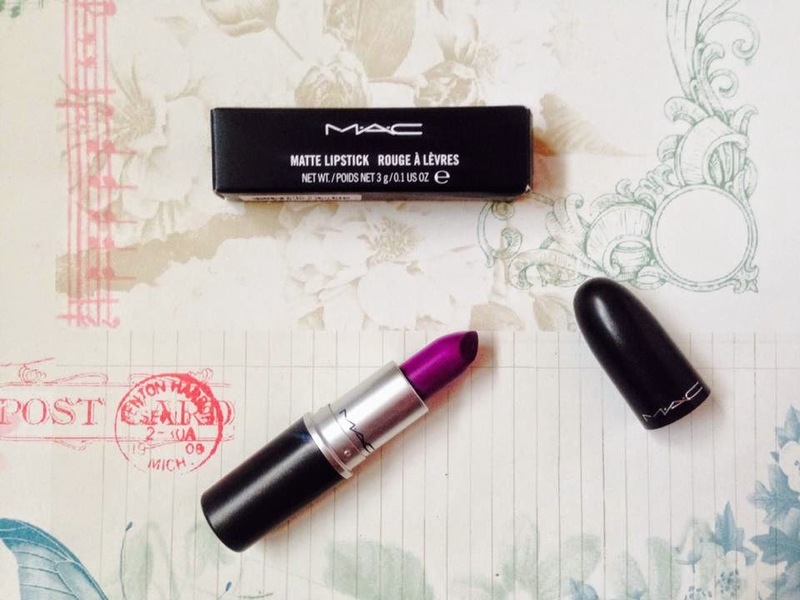 As ever the bullet is MACs signature - sleek and black, but this lipstick is something special. When I saw it I have to admit I was a little wary. I love a purple lipstick - don't get me wrong, but this was just so purple. Brighter than anything I'd previously owned, I was itching to try it on and when I did I honestly fell in love. 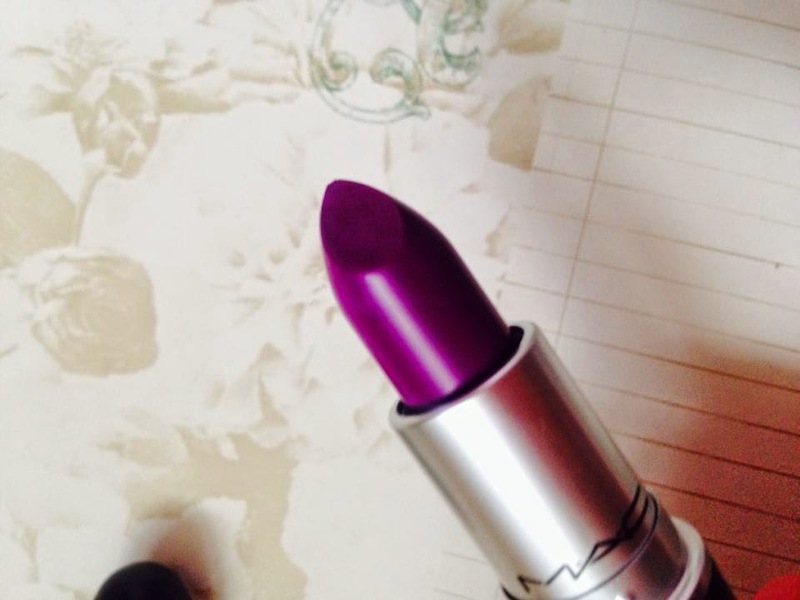 MAC describes the shade as simply a bright purple, which it undoubtedly is but there's definitely a pink undertone to it that in my opinion gives it a somewhat pastel-esque look. The finish of this lipstick is my personal favourite - Matte. Not quite as drying as the Retro Matte range, but enough that it's going to stay in place all day without any touch ups. I love the sound of this! Purple is not usually a shade I go for but I might just try something new next time! I'm so tempted by this lippie, I have the Revlon Matte Balm that is almost identical but MAC is MAC isn't it? I absolutely love how this shade looks on other people, unfortunately I don't think I'd be brave enough to give it a go.. I know instinctively that this isn't going to be a good look for me (the purple is a bit too blue-toned to look flattering), but I have healthy respect and admiration for anyone wearing such a bold lip. It really creates a look on its own! I've been addicted to purple lipstick this winter! I have a matte balm by revlon and it's gorgeous! Slightly darker than yours though! Purple lipstick scares me a bit and I have three of them. This is gorgeous though.